Get 10% off entire order over $299! 15% over $499 ! 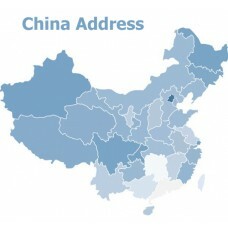 The SunflowerBiz China address module integrates the latest China addresses into 3 drop-down boxes including state/province, city and county/district and displays in both the frontpage and backend. 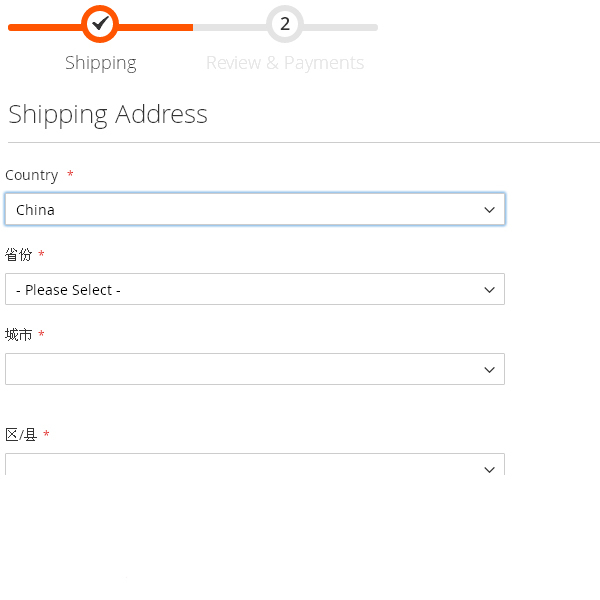 In the front end, when customers edit their shipping or billing address after login, 3 drop-down boxes of China addresses will be displayed after "China" is selected. 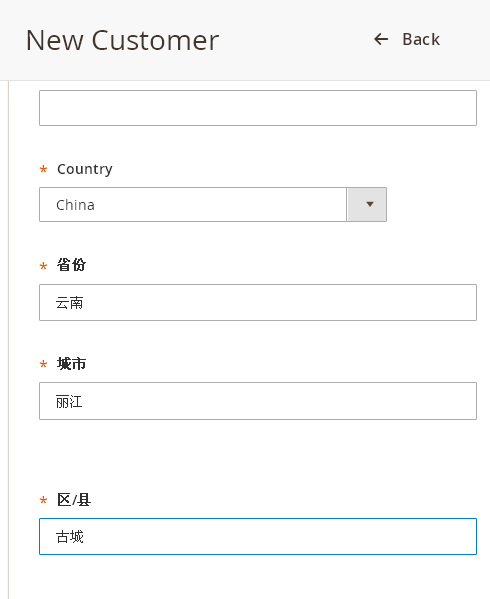 After the customer selects a state/province in the 1st drop-down box, all corresponding cities to the specific state/province will auto display in the 2nd drop-down box.After the selection of a city, all districts/counties assigned to this specific city will display in the 3rd drop-down box. 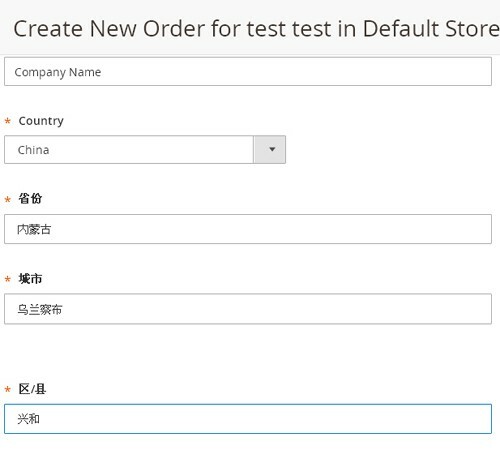 After customers select province, city and district, there is also an input box to enter the customer’s full address. 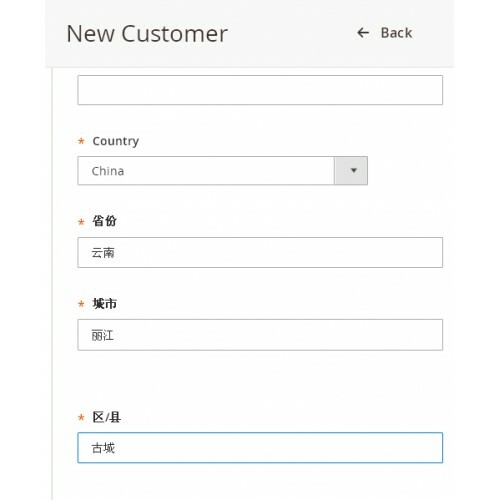 If customer goes to checkout as a guest without logging in, China addresses will display on ‘Shipping Address’ section of guest checkout page after ‘China’ country is selected. 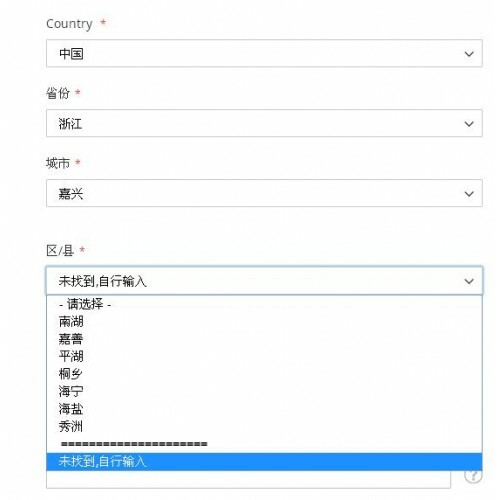 When the administrator tries to ‘Add new customer’ or ‘Create new order’ in the backend, 3 drop-down boxes of China addresses will display if country is selected as 'China'. 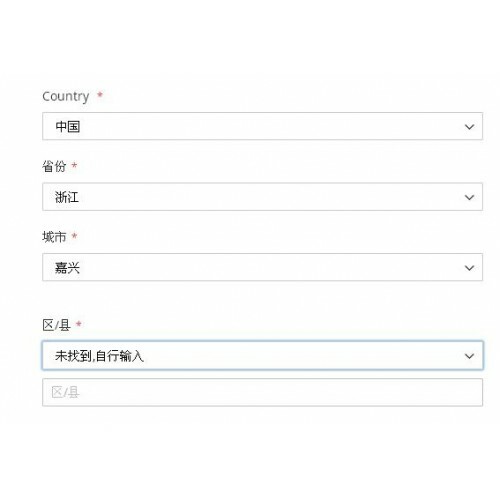 If there is no correct data found in the drop-down boxes of China addresses, it also allows customers to enter their addresses manually. The manually entered addresses will be saved and assigned to this specific customer only. The module will greatly save your customers’ time and shorten the time of completing order, reduce the probability of the consumer to abandon the purchase, thus effectively improving the conversion rate of your store. 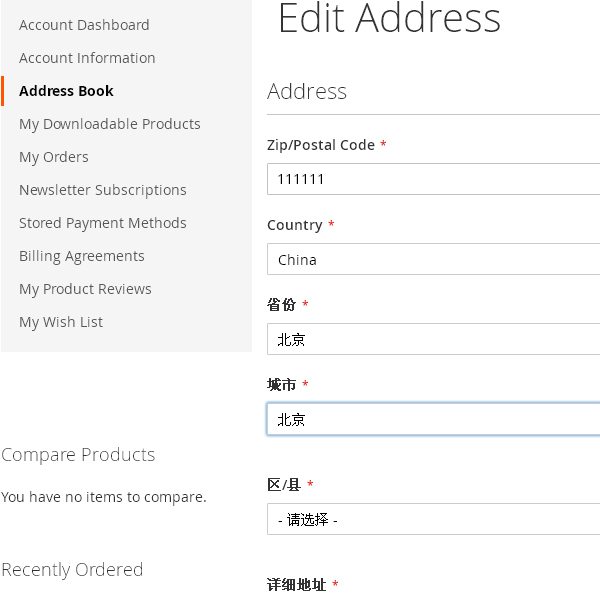 Display 3 drop-down boxes of China addresses including province, city and county. -From your base Magento2 directory -> app -> code (you may have to create this directory), create Sunflowerbiz directory to your app/code directory.